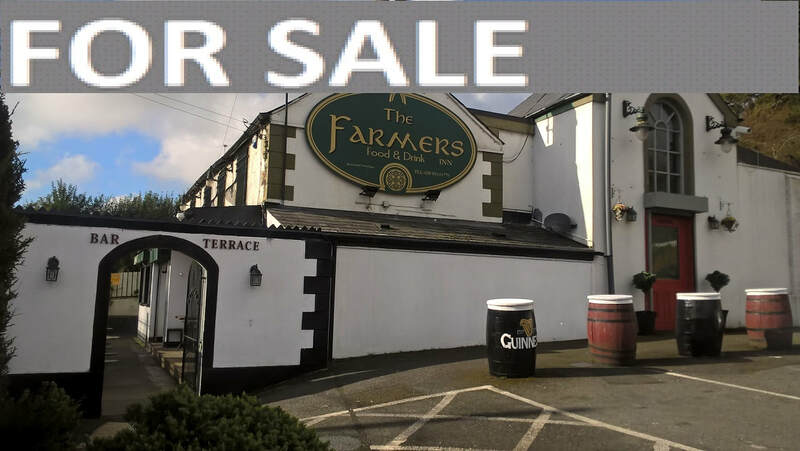 Long established public bar with first floor restaurant situated on a prominent site 5 miles south west of Belfast City Centre. Close to large residential areas of Dunmurry and Lisburn. North Belfast neighborhood bar on prominent site. Owner retiring, for further details please contact Brian Nixon on 028 90447144. Landmark public house strategically located at the junction of the Glen Road and Falls Road in west Belfast. Extensive accommodation comprises public bar, lounge bar / restaurant and function room. Closing date for submission of offers 12.00 noon 7 November 2013. Outstanding business opportunity situated in the heart of the densely populated Twinbrook estate close to Dunmurry. 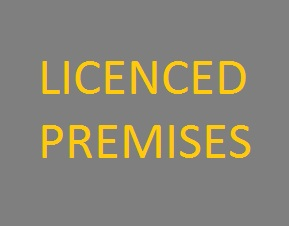 Premises comprises public bar, basement lounge and retail shop suitable for off license trade. Ample car parking spaces on a secure site.